This New Years, Resolve to Organize Your Life with the Aspen Tyke Traveler! 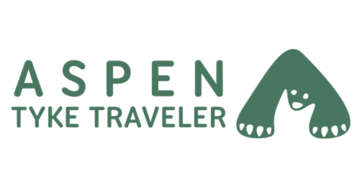 Why Aspen Tyke Traveler ? Trips with the baby are In-Control when you have everything ready to quickly make him/her happy. X-Check checklist system is there to remind you whether you're missing something before you leave the house. Efficiently organizes all your to-go items at a glance. Diaper changing is possible anywhere you go - in the backseat, on the floor, the counter top, etc. Hang it up over the door or attach it to the car seat to use as an organizer for Easy Reach & Easy Store. Back in August of 2017, we ran a Kickstarter campaign that was well over double-funded. We're firm believers in the phrase "if you build it, they will come." And come they did! 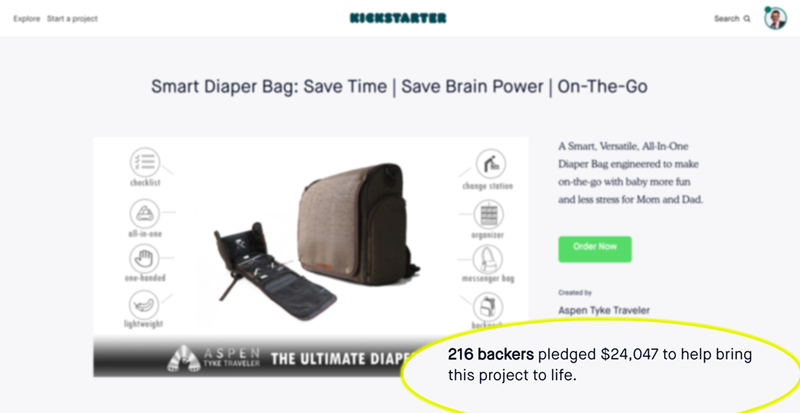 $24,000 raised by 216 backers... If you think Aspen Tyke sounds useful around your home, you're not the only one! A Check List System ! Have you been digging through piles of stuff in your bag, but not finding what you want? Our Built-in Organization System + X-Check makes it easy to store & reach while seeing at a glance if you have everything you need! Easily organize life, save time, and save brain power! The Aspen Tyke Traveler was designed for the parent on the go. We know what it's like to run from school to soccer practice. Every situation means thinking on the fly, so being organized is so important. The convertible system allows for the type of organization that all parents need! Weather it is diaper storage or clothing organization, Aspen Tyke Traveler does it all. Free shipping to all domestic (USA) address. 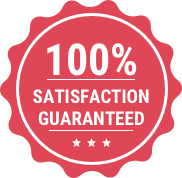 If you are not 100% satisfied with the product, simply send it back within 30 days for a full refund. A Hassle-Free 2 Year warranty! If the product is defective in any way, we will send you the replacement. "Be Better Organized for a Better Year"
Subscribe to Get Aspen Tyke Updates & Discounts!